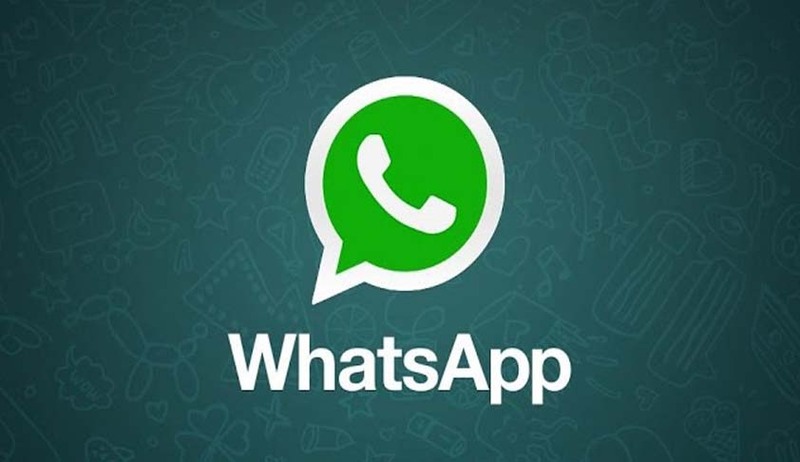 The Supreme Court’s Five-Judge Constitution Bench today began hearing the challenge to WhatsApp’s ‘data-sharing’ policy, amidst reservations expressed by the Attorney-General and WhatsApp, about the nature and scope of the hearing itself. In his submission today, Salve described the assertions of WhatsApp as overbroad, and urged that the Department of Telecommunications must be directed to balance it with the right to privacy. The Attorney General, Mukul Rohatgi, suggested that since the issue of privacy is before another Constitution bench in the Aadhaar case, and also because the Government is likely to announce a Data Protection plan in the next three months, the hearing before this Constitution bench must be deferred. “The Government is mulling a new Data Protection Framework”, he told the bench. Kapil Sibal, counsel for WhatsApp, submitted that his client is popular because it protects privacy. “I don’t share data with anybody”, he said, asking how this Constitution bench was set up. “No discussion took place, we have to hear from parties substantial questions of reference, before a matter is taken by the Constitution bench”, he pointed out. Pointing out that the CJI, as master of the roster, has only administrative power, and not judicial power, Sibal disagreed with Salve, and wondered whether the Court is looking at the matter without understanding what the terrain is. Dismissing the preliminary objection of Sibal, Salve cited Dawoodi Bora case, and said there are exceptions to the rule that a Constitution bench could be set up only following a reference. Justice Dipak Misra agreed with Salve that the CJI could use his discretion, to set up a Constitution bench, even if there is no reference by a bench of a smaller strength. “We are not concerned with Net Neutrality or Class Privacy”, he said. Justice Dipak Misra pointed out that a two-Judge bench cannot directly refer to a five-Judge bench, as Justice Kapadia said in the Entry Tax matter. To this Sibal asked how could the counsel answer, without questions being formulated. Justice Dipak Misra agreed that Salve must tell the Court the propositions of law. The bench first suggested May 10 as the next date of hearing. Sibal suggested that the matter could be heard in July. If it has to be heard during vacation, someone else will appear for WhatsApp, Sibal said. Salve too said someone else will appear for the petitioner, if it is to be heard during the vacation. Justice Dipak Misra said what is a constitutional issue itself is a constitutional issue that the Court has to address, making everyone laugh. Salve explained that there is nothing in the Constitution which says a five-Judge bench can be set up only if there is a substantial question of law as to the interpretation of the Constitution. Sensing the mood of the counsel, the bench then agreed to advance the hearing from April 27, and asked Salve to formulate his propositions by April 24.